BRUSSELS, Belgium, 2017-Nov-27 — /Travel PR News/ — After winning the tender, security companies G4S and ICTS will provide security services at Brussels Airport for three years starting February 2018. G4S will be responsible for the security screening of passengers, staff and baggage at the airport, while ICTS will take care of access control of staff, visitors and vehicles. Starting next year, G4S and ICTS will provide security services at Brussels Airport. Together they will employ over 1,000 full-time equivalents at the airport. G4S is no newcomer to aviation security at Brussels Airport. The company has been taking care of airport security since 2011. By winning the tender, their collaboration with the airport operator is extended. Security company ICTS is already a trusted partner for several airline companies and will add access control to its tasks as of February 2018. “Security is a top priority for Brussels Airport. 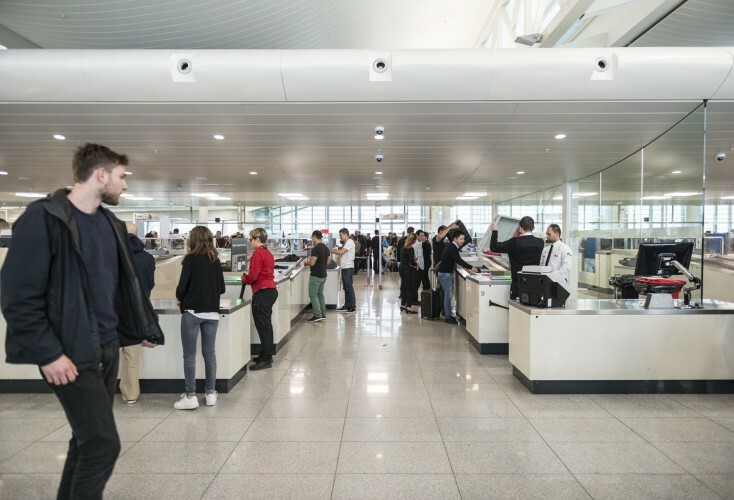 Together with our partners G4S and ICTS, we pursue the common aim of guaranteeing the highest security level without compromising passenger experience and the efficiency of airport operations,” says Arnaud Feist, Brussels Airport Company CEO. Both contracts are renewable for up to three years. This entry was posted in Airlines, Airports, Flights, Travel, Travel Management, Travel Safety, Travel Services and tagged Arnaud Feist, Brussels Airport, G4S, ICTS, security services. Bookmark the permalink.